Download Gorgeous – Elegant Sans Serif Font for Free. 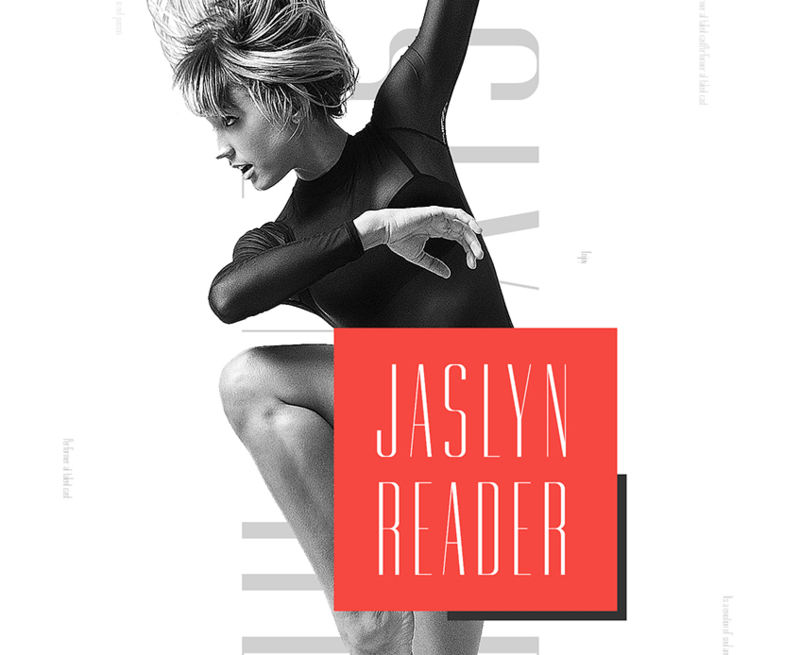 This font is suitable for any fashion magazine, ad, posters or other design projects. The typeface comes in 12 free weights and each font contains 385 glyphs among which small and capital letters, numbers, punctuations and accents.